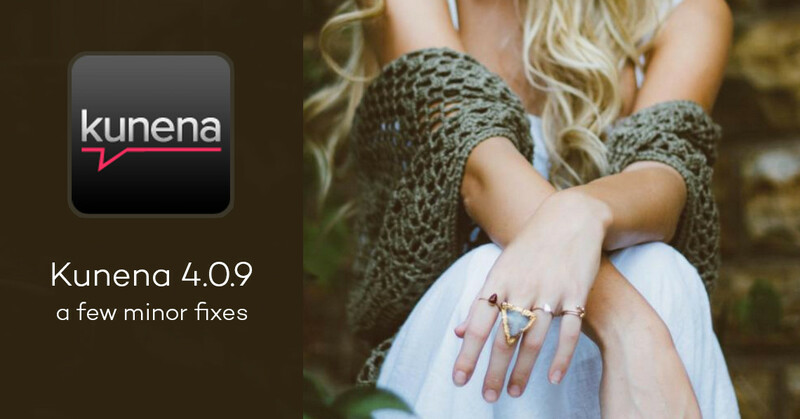 A new maintenance release is available and it’s recommended to update your Kunena forum to keep up its actual version. It comes with fixes of 12 issues. All our Kunena templates will be updated soon to keep up full compatibility with this new version.